Think Bella! Wishing everyone a Merry Christmas & Happy New Year! 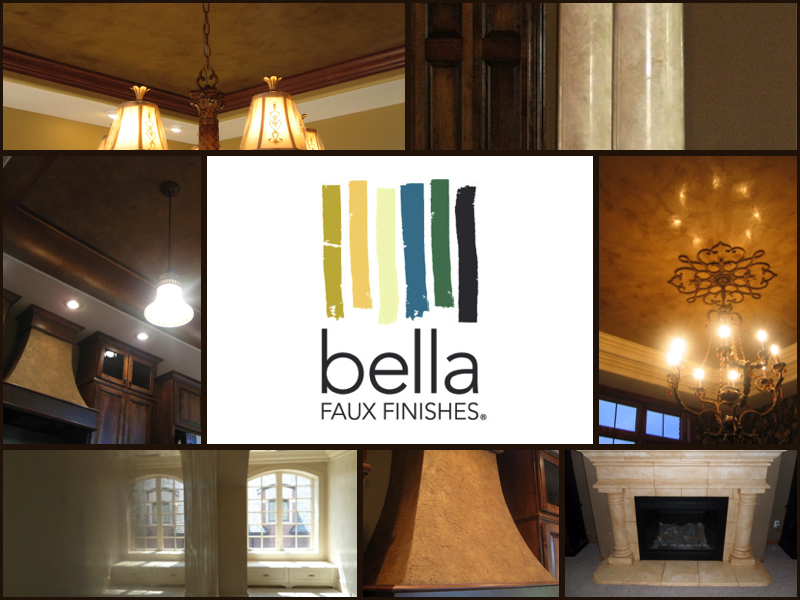 Best Wishes from Bella Faux Finishes over the Holidays! David and I are looking forward to 2014 and the fun projects scheduled. 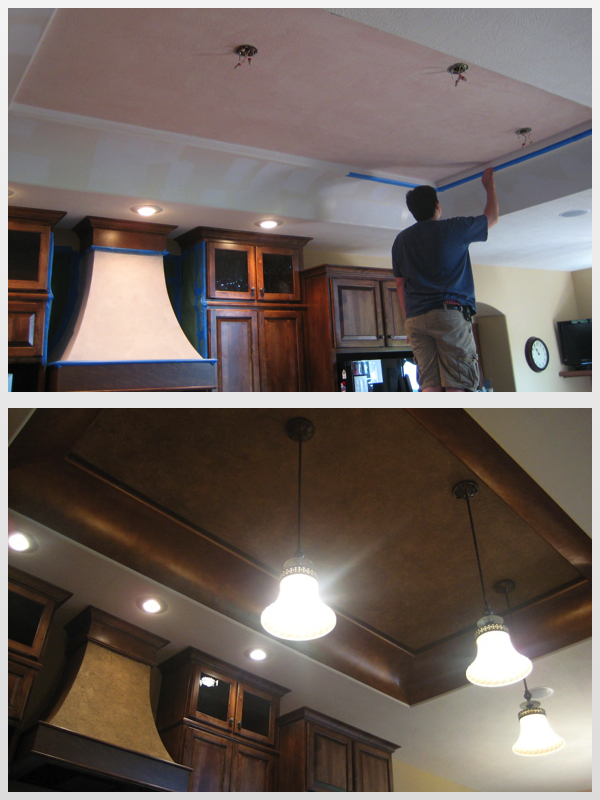 Also view our Testimonials and About Us to learn more about working with Bella Faux Finishes. 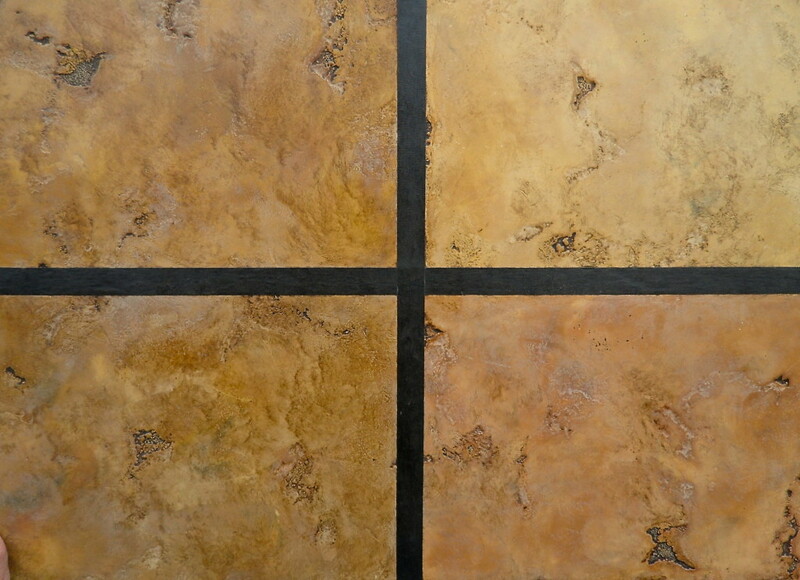 To reach us, click our Contact Us link or Request a Quote link. Who knows, maybe we will get a chance to meet you down the road for another… fun project.